With the growing awareness of eSports, brands are starting to realise the importance of eSports marketing. And among the various marketing tactics, working with influential eSports players seems to be one of the most popular. Since these influential players have a ton of respect and admiration in the eSports landscape, the brands and products they promote can gain major leverage over their competition. That being said, eSports influencers also face several challenges while working with brands. Challenges that influencers in other industries do not necessarily face. As a marketer, you need to have a clearer understanding of these challenges so you can identify ways to overcome them. This will help you build better partnerships between your brand and eSports influencers. It will also help you build campaigns to benefit both parties. 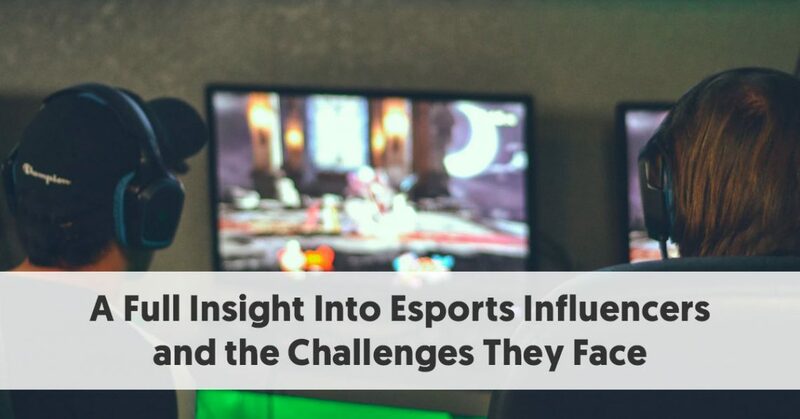 In this post, you’ll gain insights into eSports influencers and the challenges they face. How Much Influence Do eSports Influencers Have? Before we go through the challenges faced by eSports influencers, it’s important to clearly understand how big of an influence these influencers have. This will give you a better understanding of their worth to your brand. 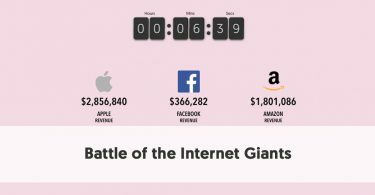 And you’ll be able to get a sense of how they stack up against influencers in other industries. eSports influencers may be influential for gaming and eSports audiences, which is only natural. However, their influence also expands beyond these landscapes. A lot of them have a massive influence on social media platforms like Twitter and Instagram because that’s where they interact with their fans. In addition to gaming and eSports-related content, they also often post content about their personal lives. This helps them connect with fans on a more personal level. So, although their niche may still be in gaming, they have also become social media personalities, and are able to influence broader audiences as well. That’s why you’ll find eSports influencers with tens of thousands of followers on traditional social media platforms. 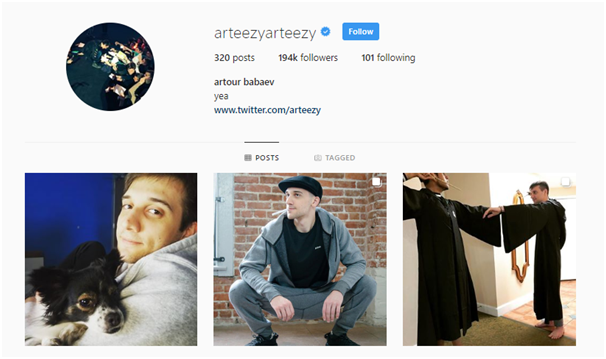 One of the top eSports influencers, Arteezy, for instance, has about 194,000 Instagram followers. And Peter Dager, more commonly known as “ppd,” has about 163,000 Twitter followers. That’s the kind of reach that mid-level social media influencers have. But it’s not just in terms of reach that these influencers are proving their value. They also seem to drive a much higher engagement than influencers in other industries. 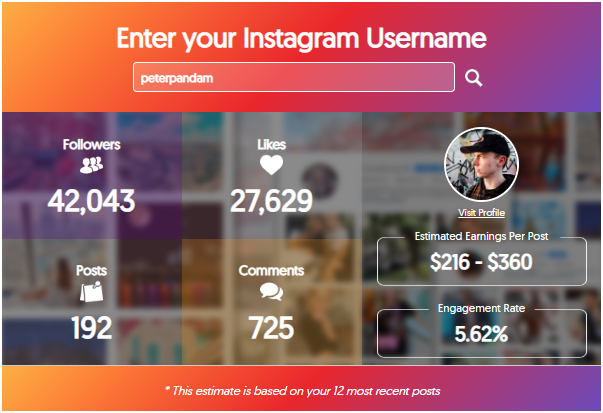 Peter Dager, for instance, has an average Instagram engagement rate of 5.62% according to the IMH Instagram Money Calculator. 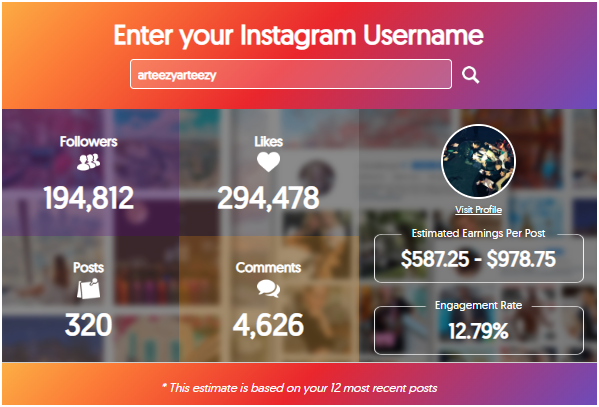 That’s an impressive number considering how the average engagement rate on Instagram is between 1% and 3.5%. So ppd’s engagement rate is considered high compared to the average engagement rate on the platform. What’s even more impressive is that Arteezy has an average engagement rate of 12.79%, which is very high. As of writing this post, he has garnered more than 4,600 comments for just 320 posts. These numbers show that eSports influencers are not only influential in terms of reach; they also know how to engage their followers. Their high social media engagement rates suggest that their fans are dedicated and engaged. So any brands or products these influencers promote could instantly win the trust of these followers, or at least generate some conversation. Over the past few years, brands have come up with traditional performance indicators for their influencer marketing campaigns. They may consider factors like the number of posts created by the influencer or the impressions and engagements they generated. How many link clicks came from their posts? How many views did the content get? Were they able to generate a lot of likes and comments too? These are some important questions brands ask when measuring the performance of influencers in their campaigns. 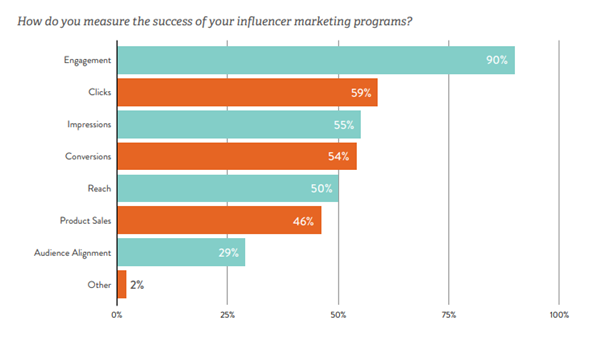 According to a Linqia study, 90% of marketers measure influencer marketing performance by engagement rate. 59% measure it by clicks and 55% measure it by impressions. But these KPIs may not necessarily be applicable to calculate the performance of individual influencers in the eSports industry. A lot of eSports influencers belong to an eSports team, and some brands may want to sponsor the team as a whole. So they may not create individual blog posts or video posts, and they may not create individual social media posts as part of the campaign. In addition, the kind of sponsored content they create for brands may not always be similar to the social media posts and blog posts created by other influencers. eSports influencers are more likely to stream live broadcasts of eSports events or do a video coverage or commentary of these events. 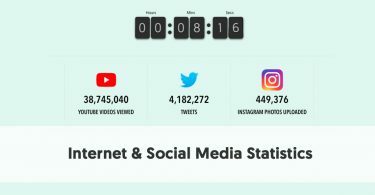 So the KPIs used to measure how this type of content is performing are often very different from the KPIs used to measure the performance of social media posts and blog posts. To create eSports-related content, influential players typically use platforms like Twitch and YouTube. YouTube KPIs will remain the same, but on Twitch, brands will need to keep track of metrics like Average Concurrent Viewers. This gives you an idea of how many viewers are watching the influencer’s live broadcast at a given time. So you get a better sense of their actual reach, which can be very different from the number of followers they have. To measure engagement, brands can look at metrics like Chat Activity. 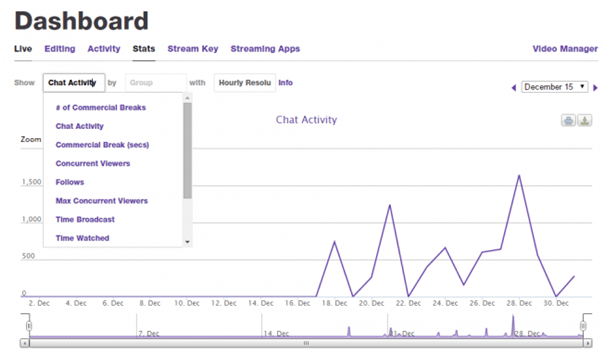 This metric gives you an idea of how much chat activity is occurring within a streamer’s live broadcast. And the more activity there is, the higher the engagement rate. Since brands are still fairly new to these different KPIs, they might be hesitant to sponsor eSports influencers. Some brands may have a hard time figuring out how much impact the influencer is generating and therefore, may be unsure of their overall campaign performance. This means that eSports influencers may find it challenging to get some brands to sponsor them. However, there are already several brands that have dived into eSports influencer marketing. Another notable difference between eSports influencer marketing and traditional influencer marketing is in the platforms used. This poses a challenge for eSports influencers because some brands may prefer to execute their campaigns on platforms where they don’t have much influence. This means that they could be overlooked when brands are making a selection of influencers to work with. 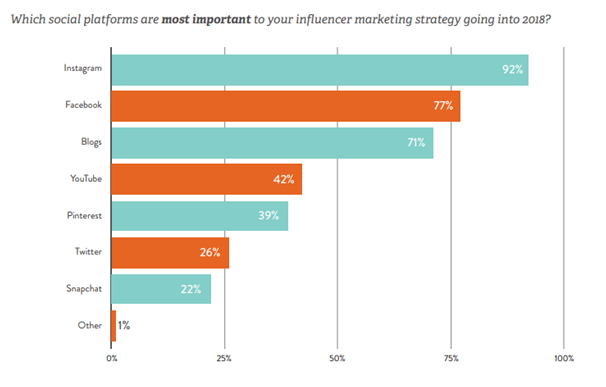 Instagram is usually the platform that marketers and brands consider the most important platform for influencer marketing. 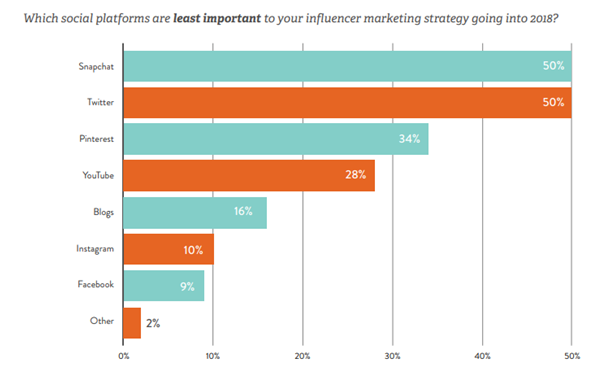 In fact, 92% of marketers in the previously-cited Linqia study voted it as the most important platform for their influencer marketing strategies. Facebook comes in next at 77%, followed by blogs at 71%. As mentioned earlier, eSports influencers typically use other platforms to create their content. Twitch is one of the most popular platforms, but a lot of players also use YouTube to stream live broadcasts of eSports events. Since they focus most of their activity on these channels, they typically don’t have as much influence on other social media platforms like Instagram. However, some eSports influencers do have significant Instagram followings, as showcased earlier. At the same time, they tend to have more influence on platforms like Twitter. For instance, the previously-mentioned Peter Dager has just over 42,000 followers on Instagram while his Twitter following exceeds 163,000. This is mainly because the eSports audience is more active on Twitter than on Instagram. 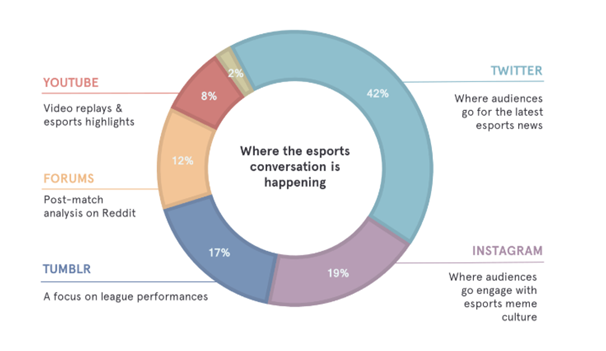 According to a Pulsar analysis, Twitter is where the most eSports conversations occur. 42% of audiences say that they go to Twitter for the latest news about eSports. This makes it the most popular traditional social media platform among eSports audiences. 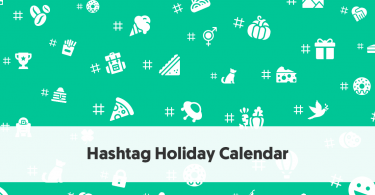 Instagram comes in second with 19% of audiences using it to engage with niche meme culture. Tumblr is another important platform, where 17% of audiences get updates on league performances. 12% of audiences also go to Reddit forums for post-match analysis. 8% use YouTube to watch video replays and eSports highlights. These platform preferences are fascinating considering how Twitter doesn’t play as much importance in traditional influencer marketing. According to the previously-cited Linqia study, Twitter was one of the least important platforms for influencer marketing, along with Snapchat. This further shows how the existing priorities in traditional influencer marketing may not necessarily fit the qualities of an eSports influencer. So influencers in the eSports industry may find themselves working with brands whose expectations cannot align with the kind of influence they have. These brands may come up with campaigns that the influencers cannot execute and goals they cannot help fulfil. These influencers may even have a harder time convincing some brands about the value of working with them. It’s crucial for brands to understand that eSports influencer marketing cannot be treated like traditional influencer marketing. The campaign structure you’ve used in the past will no longer be applicable if you want to reach an eSports audience through influencers in the industry. You’ll have to completely rethink the kind of platforms you will use and the kind of approach you should take.